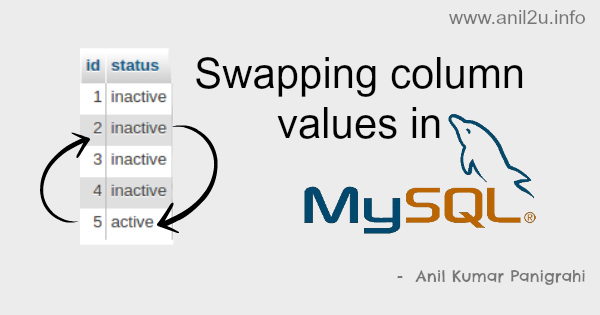 In this post I would like to share my views on how swapping column values in MySQL table. Recently I have a requirement that one record should be active mode in the given point of time remaining records should be in inactive mode. 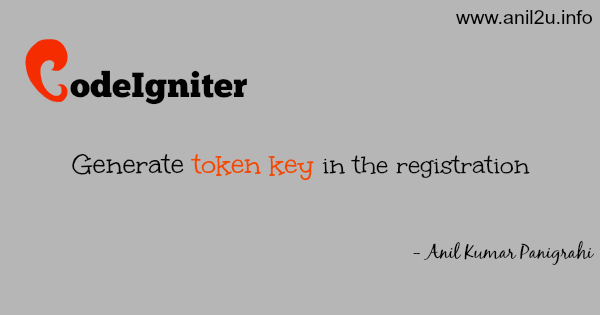 I have got the solution for it. So I would like to share my views on it.